created with the following uid value(recommended). Getting the edible coconut out of a coconut can be a challenge. 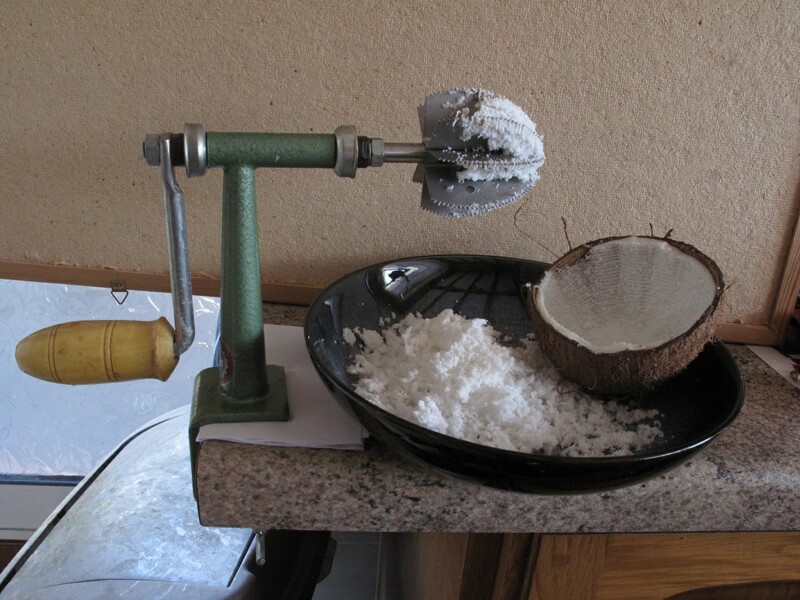 I have found a useful tool – the Odiris A-8 Coconut Grater. 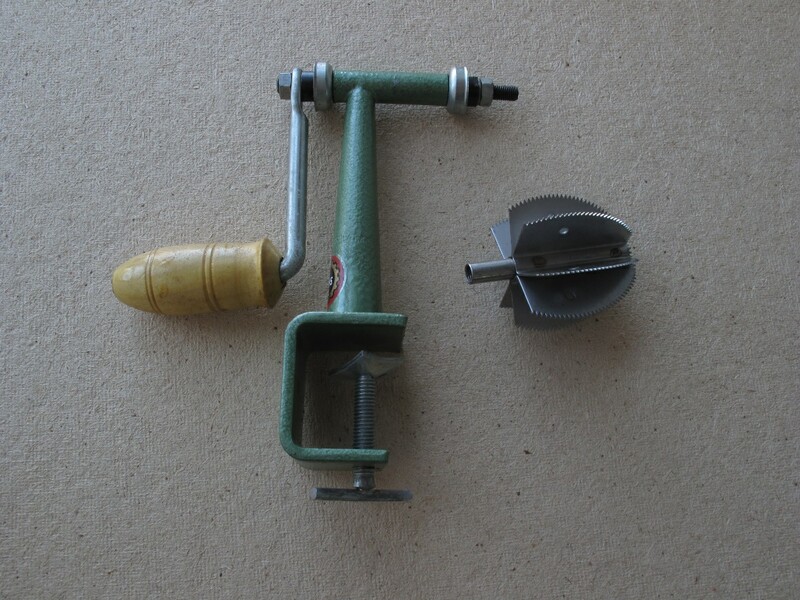 Once assembled you clamp it to a worktop ( use some paper to protect the worktop surface ) with a bowl underneath the cutter to catch the coconut gratings and then hold a half of a coconut with one hand while turning the handle with the other. You need to rotate round the coconut as you go so the blades can get access to all the content. 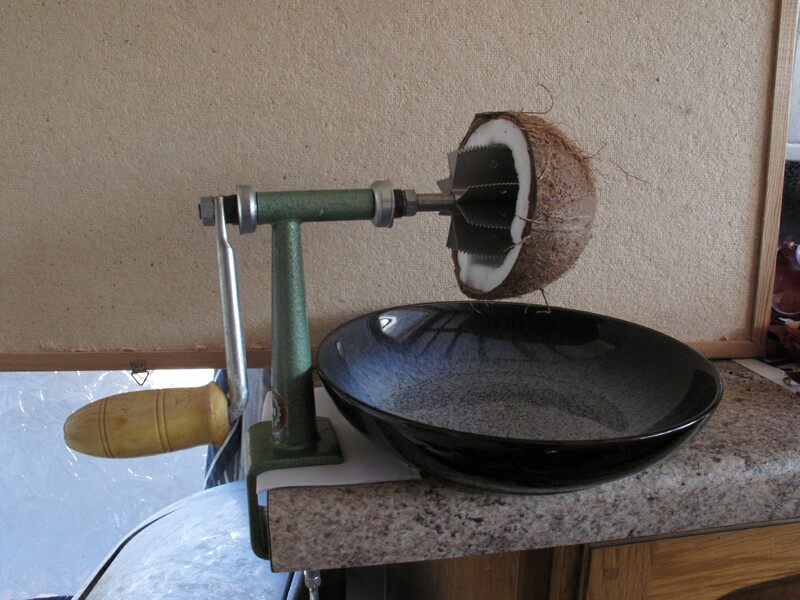 I found it easy to use and easy to clean afterwards – much better than try to use a knife to get at the coconut. The UK distributor is Nishan Enterprise Lanka Limited . 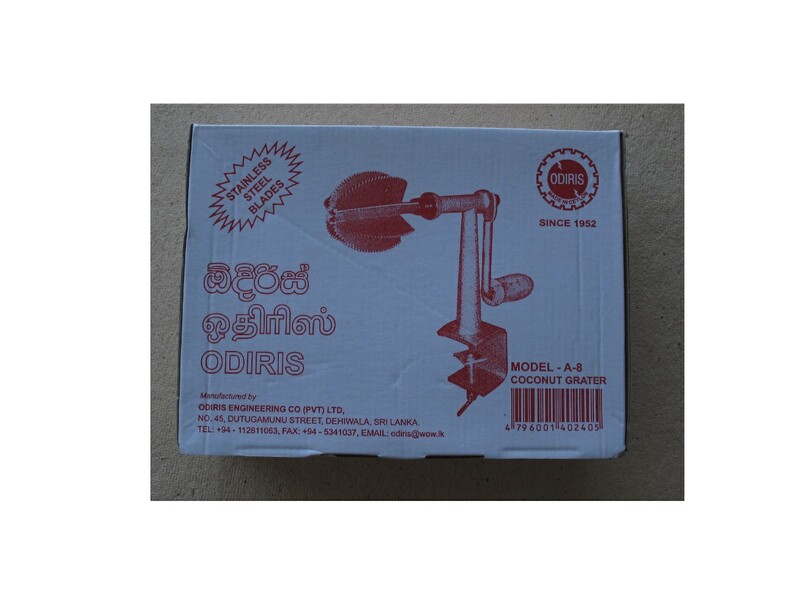 You can find the Odiris for sale on Ebay as well as in various ethnic grocery shops. After years of waiting for the price of quiet small form factor PCs to come down to a reasonable price point the Acer Revo 3700 has appeared. I purchased one to install XBMC on. I also purchased an add on external USB DVD drive as I also wanted to replace my DVD player. Because I wanted to use the Revo to do other things besides XBMC I decided to do a normal Ubuntu install rather than a minimum install with XBMC. I selected Ubuntu 10.04 LTS 32 bit to install. I decided to make things easy and do the install with a wired Ethernet connection and enable wireless afterwards. Power on the Revo and hit DEL to enter the BIOS. Select Advance BIOS Features – cursor down to 1st Boot Device and use the – key to select Removable Device. F10 to save your settings and the Revo will reboot. In spite of selecting Removable Device as the 1st boot it still booted from the hard disk – so I booted again and hit F12 to go into the boot menu then I could select the USB Flash to boot from. Once the installation is complete it will prompt you to reboot – click Restart Now. Hit DEL to go into the BIOS again and select the hard disk as the 1st Boot Device . Remove the USB memory stick you booted from. Hit F10 to save and exit. It should now boot from the hard disk into Ubuntu. Open up a terminal and do netstat -rn to check the network looks right. Stop the screen saver from locking the screen with a password – System – Preference – Screensaver – untick lock screen when screensaver is active. Update manager should appear on the bottom toolbar advising that updates are available. Install the updates and once installed reboot the Revo. May 24 09:34:03 xbmc-desktop kernel: [ 15.933794] Read file “/etc/Wireless/RT2860STA/RT2860STA.dat” failed(errCode=0)! Reboot the Revo – you will be prompted for your password to start the network and now you should get a message about the wireless network has established a connection. Edit this and ensure the mode is Infrastructure , Connect automatically is ticked and available to all users is ticked. Apply the changes – it will disconnect the wireless connection. Reboot the Revo and this time you should not be prompted for a password and the wireless network should connect successfully. I would advise you to setup a static IP address for the Revo as this will make things easy for using NFS mounts and using an Android phone app as a remote. To setup a static IP address go to the Network Manager, select the Wireless connection 1 and add a static IP ( your router should have details of the DHCP range of IPs it gives out so select an IP address outside of this range ). Fill in the gateway ( e.g. the address of your router , the DNS servers ( either use your ISP’s one or use a public DNS service like Google’s one ). Reboot the Revo and check with netstat -rn and ifconfig -a that all is well. 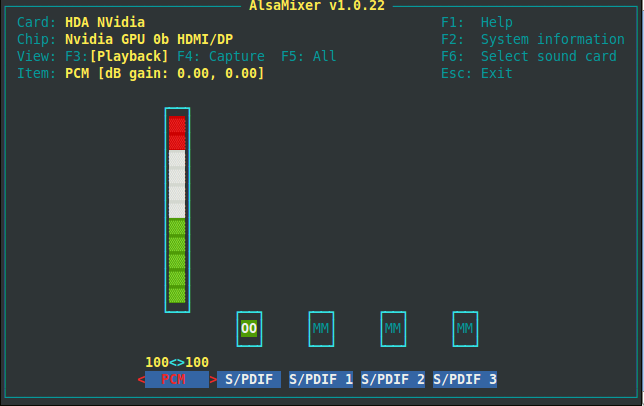 I had lots of problems with this and there are lots of remedies posted on forums, the fix does seem to depend on what version of Ubuntu you install. To have sound over HDMI working you need X up and be connected to a HDMI display so plug your TV into the HMDI port. 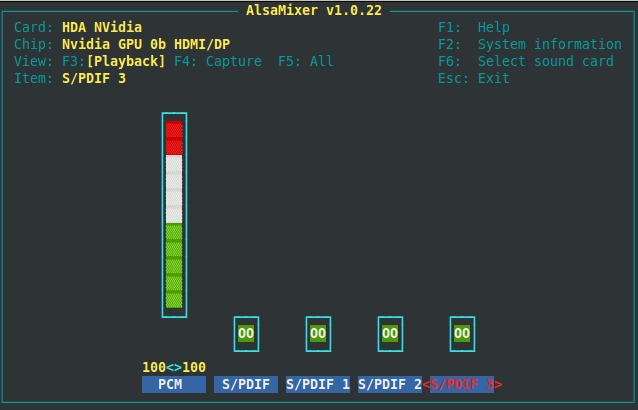 Update the Alsa packages – instructions are here – you need to reboot after updating. Sound should come out of the TV. Reboot the Revo and now you should be greeted by Tom-Toms when Ubuntu starts and playing a video from a website in Firefox the sound will now come out of the TV. Don’t worry about the slow performance playing a Video in Firefox – the fixes are later in this guide. Ensure you install NVidia hardware acceleration (VDPAU) in the above instructions. 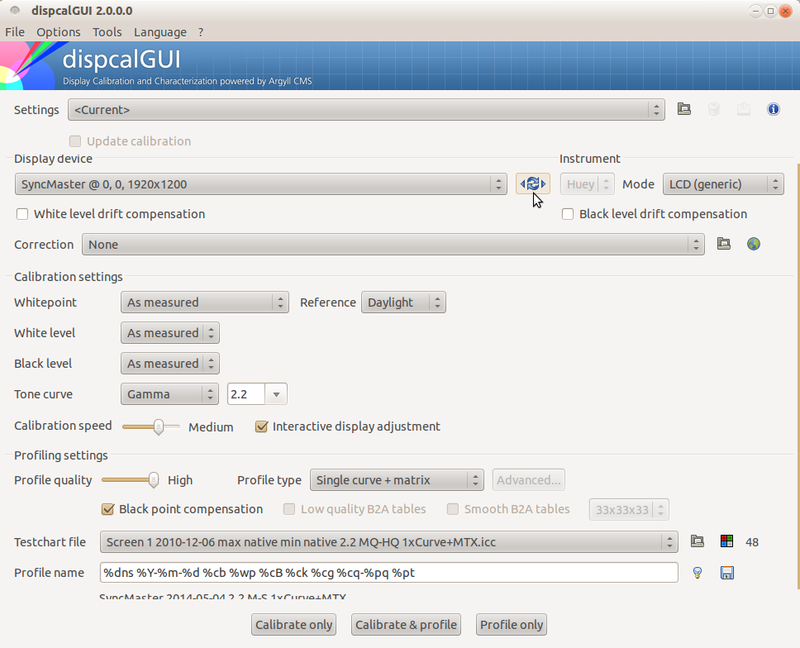 Ensure you installed NVidia hardware acceleration (VDPAU) when you did the XBMC install above. To allow flash videos ( like Youtube ) to run in full screen you need a version of flash that supports hardware acceleration – this currently means getting a beta version. The easiest way is to install Flash Aid Firefox plugin , once installed click on the Flash Aid symbol in the top right hand corner of Firefox and just let the wizard install the best version of flash for the hardware. I did notice that Youtube videos played faster in the XBMC plugin than in Firefox which is fine as the XBMC plugin is nice to use. If you are in the UK then install the BBC Iplayer XBMC plugin – follow the instructions here . The XBMC BBC Iplayer plugin plays programs much better full screen than in Firefox. On the Revo start up XBMC and go to System – Network . enable Allow control of XBMC via HTTP , Allow programs on other systems to control XBMC, set a user name and password. Then go to System – Settings – Input Devices and enable Remote control sends keyboard presses. Download the XBMC Android app, Once downloaded press menu and fill in the IP address of the Revo , username and password you setup in XBMC above ( not the Linux username / password ) , tick WIFI only. press the back button and OK the settings. Now you should be able to control XBMC from your phone. If you install updates ( security fixes etc. ) and it includes a new kernel the HDMI sound won’t work and XBMC will say cannot open audio device. Now reboot and check aplay -l sees the Nvidia sound card as in the install instructions above. 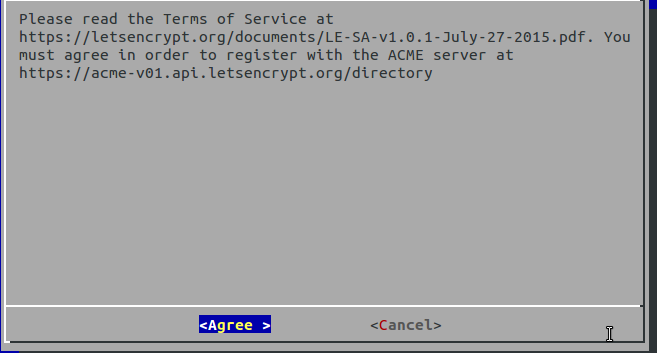 Copy back your original /etc/asound.conf , reboot and your sound should be back. To be able to run mknod to create devices ( which the ftpconfig does ) requires the Netapp volume to be exported with setuid enabled. Even though the mount command on Solaris seemed to show that setuid was set on the mount – the volume on the Netapp server had not been exported with setuid. 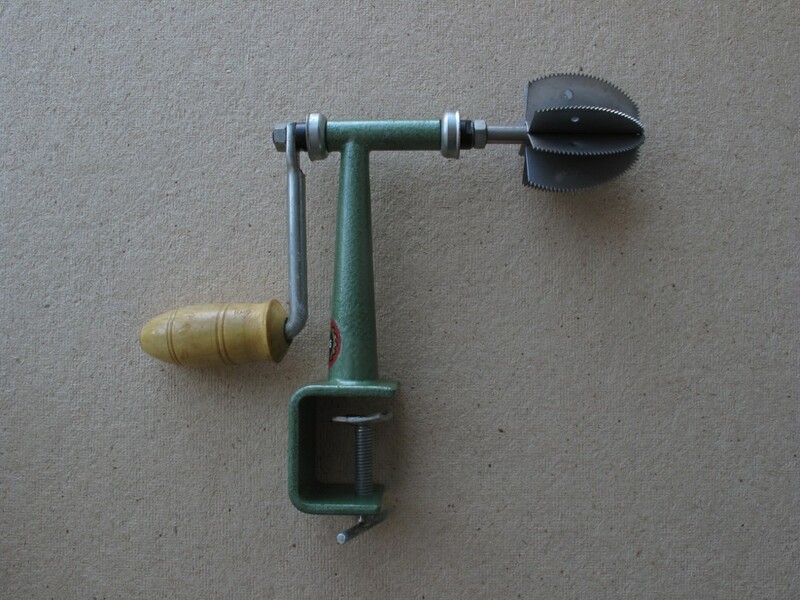 You don’t have to mount and remount the filesytem. I have a customer who uses pptp as a VPN for support logins. Jun 4 18:10:25 master2 pppd: Connection terminated. Jun 4 18:10:26 master2 pppd: Exit. Jun 4 18:23:12 master2 kernel: [ 897.391871] padlock: VIA PadLock Hash Engine not detected.